What’s your budget for buying a holiday home? 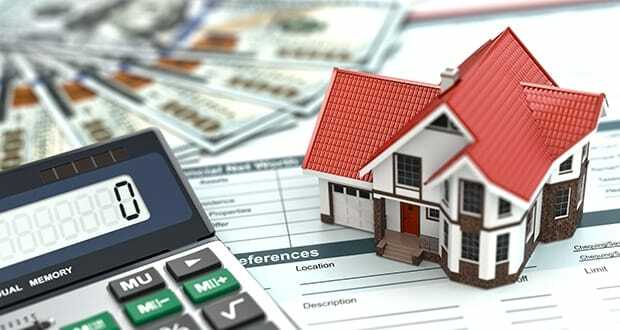 Taking exchange rates into account when planning to buy a new home is smart! Home / Living / Tax, finance & legal / What’s your budget for buying a holiday home? Many a time, one of the first questions a real-estate agent asks of a potential home buyer is ‘What’s your budget?’ The hopeful purchaser responds, be it a conservative guesstimate, a carefully-pitched range taking into account their requirements versus availability or an enthusiastic, if slightly optimistic, upperbracket limit. But just how does the property shopper arrive at that figure? No doubt, it can be more straightforward if there’s no change of currency involved, but with an international purchase, a buyer’s budget can prove to be a pesky barrier to realising their dream of owning property abroad if a currency strategy has not been implemented and carefully managed. The realisation set in that the exchange rate had moved quite dramatically and Mr. Brit could no longer achieve the €1.4 million agreed… he couldn’t even reach €1.3 million at the current rate for his Sterling. Hadthe rate been fixed on a forward contract for him back in November at the beginning of his search, there would have been no issue to resolve and the sale would have gone ahead as planned. Volatile exchange rates regularly break dreams, yet such a disappointing scenario can be avoided. As early as two years prior to a property purchase, it is sometimes possible to lock down an advantageous market rate with the help of a specialist currency exchange broker. There is another reason why sidestepping the conventional bank route makes more sense. Banks are notoriously expensive when it comes to the transfer of funds. The exchange rate set by a bank can be up to 6% less favourable than that set by a specialist currency broker. This alone can make a very big difference to the amount of required currency achieved. Add to this, the bank charge applied for the cross-currency payment, which can be anywhere between £15 and £60 depending on amount and type of bank account held. Once you’ve secured an account, you’re likely to be glad you did. For property owners everywhere – not just on Mallorca – there is always a job to be done, and maintenance costs to pay. Going through a specialist broker that can give you a good rate instead of handing money over to your bank equals more cash in your hand to get your new home exactly the way you want it. Furthermore, it can determine whether you get the keys in your hand in the first place. Your budget could be better than you think! We hope you have found this article about the What’s your budget for buying a holiday home? useful and that you have many memorable stays in Mallorca as a result of our recommendations.